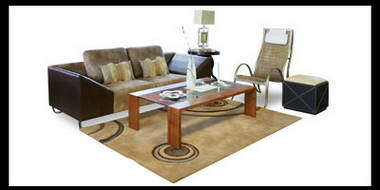 Batuka - Finally the African home can rise with pride and pure luxury. 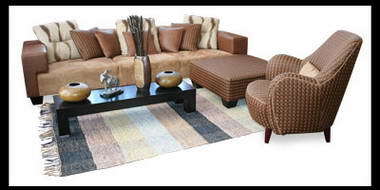 BATUKA Interiors is here to revolutionise Afro Home Décor! 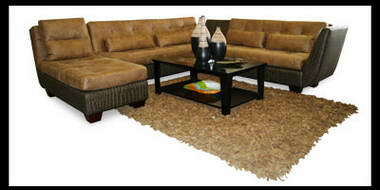 BATUKA means “Awakening” in Swahili, and the name is befitting to this era of African Renaissance. 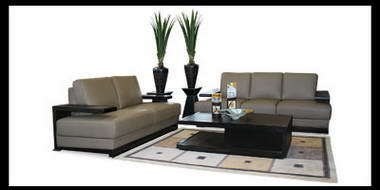 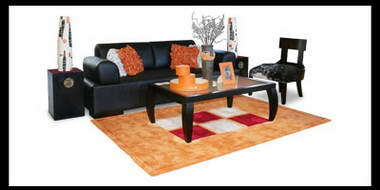 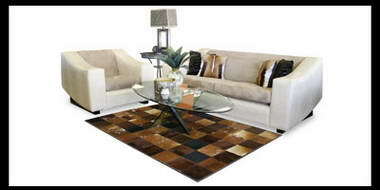 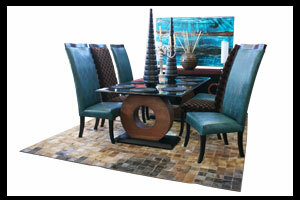 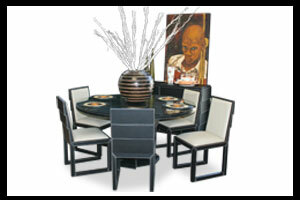 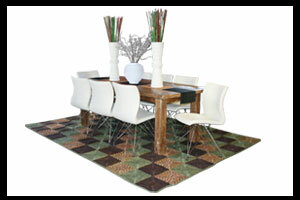 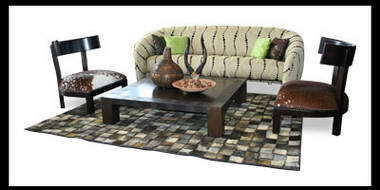 This is truly an awakening to stylish, cosmopolitan African décor and design that captures the spirit of Africa. 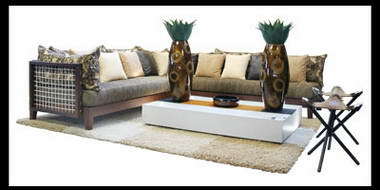 BATUKA specializes in locally inspired designs, the manufacture and import of exclusive furniture with a distinct African flavour that represents a unique, fresh and innovative touch to the South African interior design industry. 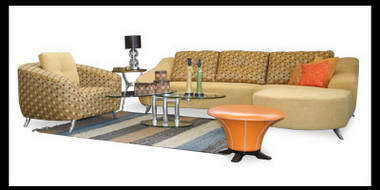 BATUKA Interiors is a signature interior décor concept that was brought to life by Mark Abraham a visionary and master of décor, design and interiors. 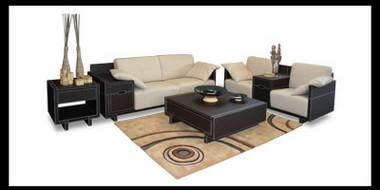 The concept represents good style, great glamour and good taste for a new generation who aspire to Afro-Chic Perfection, in connecting with their heritage. 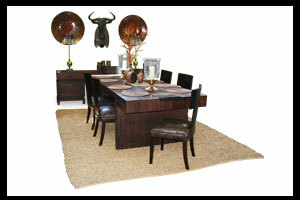 All the designs effortlessly combine cultures, with every piece showcasing African excellence to the world! 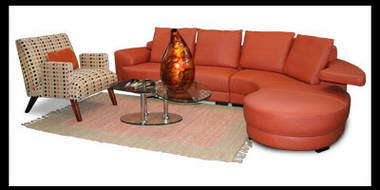 Furniture pieces are works of art, relevant to the culture of the market it is aimed at and reigns supreme as furniture pieces that one relates to, finds comfort in and which are completely unique. 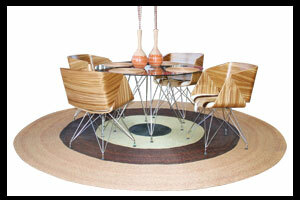 BATUKA Interiors reflects, reveals and distils the values and ethics of a nation at work in the African Century. 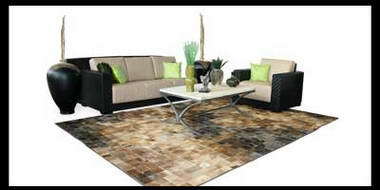 The furniture designs range from Cork inspired chairs and headboards upholstered impeccably, daring accessories like porcupine shades, ostrich skin clad lamps, leather rugs, stylishly woven mats and Kudu Horn inspired tables. 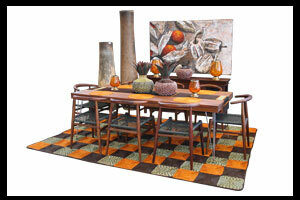 Mark Abraham, owner of BATUKA is inspired by everyday life in Africa and all that surrounds him. 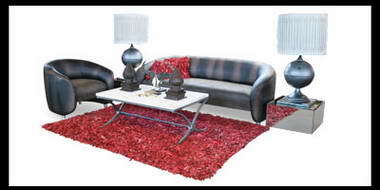 He effortlessly combines leather, wood, fabric and animal print skins, and all this making home deco exciting, tasteful and relevant… as he exudes his African Soul! 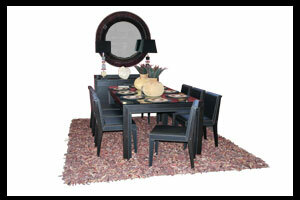 In partnership with Mark is the worldly cosmopolitan Thembeka Khaka who compliments his reflection of BATUKA Interiors’ business outlook in the South African Décor Industry, fusing a rich cultural collaboration of artistic styles leaving their true Afro-Chic Signature.